Anne has a long history of working within the NHS in acute emergency medicine and in the communitity she is also an active birth teacher ,breastfeeding educator and women’s health nurse among other roles . Over the past 15 years her focus has been to help parents prepare for parenthood , birth and beyond and using coaching and counselling to support them through difficult times. Following a series of health problems, caused by workload overload , her aim is to support women (and men ) to stop “pushing through” and “to man up”. Past clients have integrated new skills and embodied the Women's PowerTypes to find renewed satisfaction, purpose and vigour and with a plan of action for the future. The public sector, at present, is seeing more and more caring and competent staff burning out; often feeling that they are “failing “clients and patients. 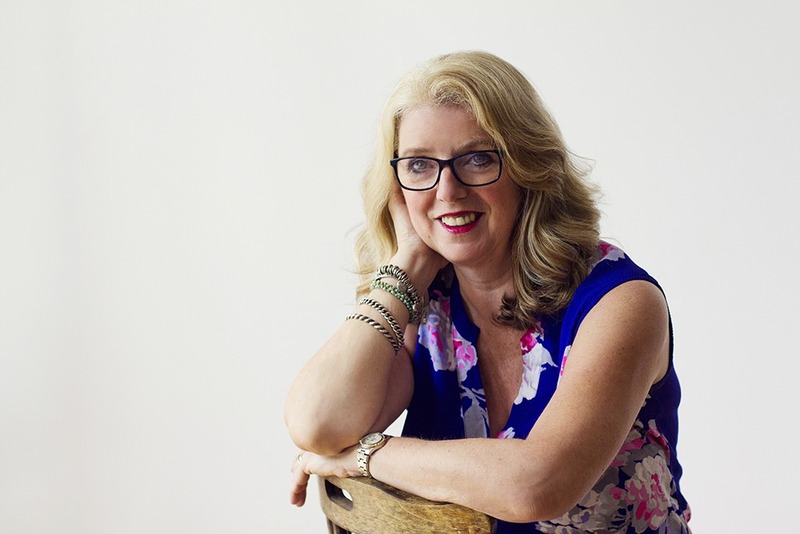 Anne utilises the soft power coaching skills within her training and mentoring role. She loves seeing the lightbulb moments and shifts in clients perceptions and supporting them to take charge of their own emotions and soft power. Seeing clients integrate and utilise the PowerTypes within enabling them to utilise their strengths and innate talents is truly transformational. With more than a decade of working as a nurse specialist in Accident and Emergency, and many years in the health sector, there is precious little Anne has not seen or heard. As a result there is very little that can shock her or knock her off kilter.